Students taking piano lessons will need a piano or good quality keyboard on which to practice at home. 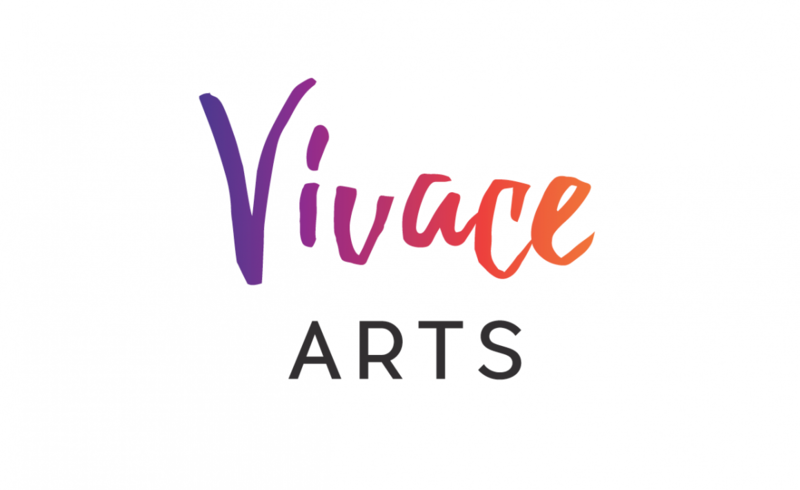 To assist with this challenge, Vivace Arts will purchase a new, good quality keyboard and loan it for a $50 deposit to any family who needs one. If the student successfully completes two years of lessons, the keyboard will become their own at no further cost. The keyboard also may be returned at any time in good-as-new condition, to receive a return of the deposit. Families interested in taking part in this program should contact the Vivace Arts office.